"At CEM we do the work of a big consulting firm, but it's still a small business, family atmosphere." 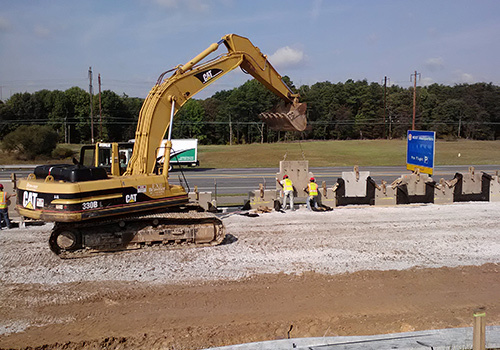 Because we view ourselves as good stewards of public monies, CEM’s Construction Monitoring services focus on helping clients avoid unnecessary and costly project delays, which ensures that additional projects can be funded to help our community grow and thrive. 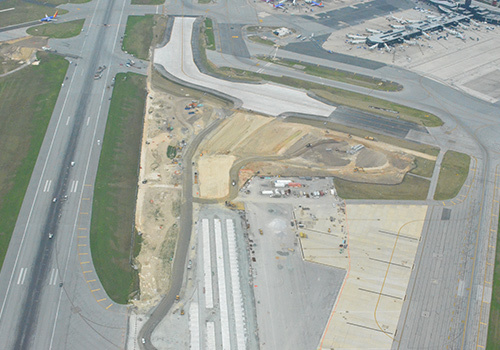 The Baltimore Washington International Thurgood Marshall Airport (BWI) is undergoing extensive upgrades to comply with Federal Aviation Administration (FAA) updated runway safety requirements. CEM’s on-site Construction Inspectors review all construction plans, and monitor all activities in and around regulated areas to ensure permit compliance. The nature of this project limits the inspector’s access to the worksite due to safety concerns and regulations surrounding aircraft operations. CEM inspectors develop safety procedures specific to the work site to ensure all inspections followed the airport’s safety guidelines, while making clear communication with all on-site managers a priority. This comprehensive, multi-year program to rehabilitate and improve the airport’s runways and taxiways will expand the overall capacity of the airport, ultimately providing travelers with a convenient, efficient experience. 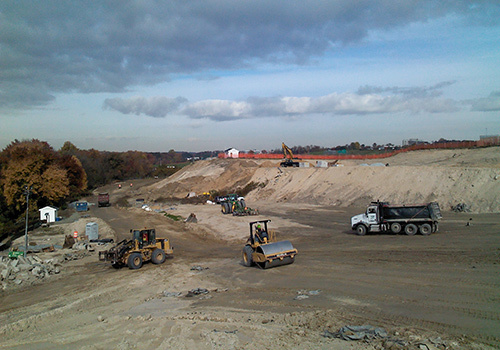 CEM’s relationship with the Maryland Aviation Administration on this project began in 2012, and construction will likely continue through 2020. The Inter-County Connector is a newly constructed 18.8-mile toll road, linking I-95 and I-270. 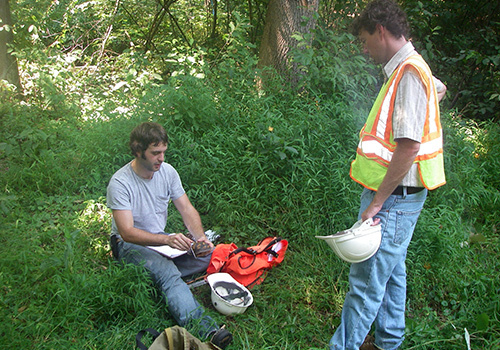 CEM’s dedicated Environmental Monitors and Designated Stream Specialists monitored construction activities to ensure permit compliance to minimize adverse impacts to wetlands and streams, and facilitated the relocation of hundreds of box turtles as part of an Environmental Stewardship initiative undertaken by MD SHA. CEM developed an innovative water quality monitoring protocol, including the deployment of 40+ multi-parameter water quality data loggers. These solar-powered devices allowed the transmission of real-time data from the field to a secure website, where violation of water quality goals could be detected, and alerts sent to our on-site inspectors to direct immediate corrective actions. 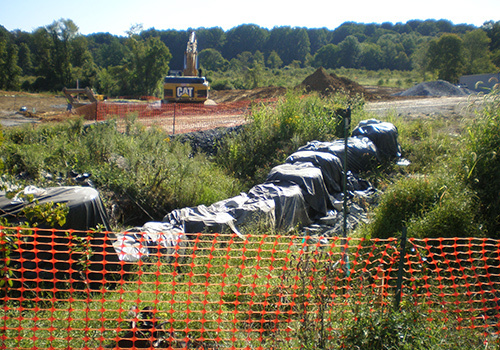 CEM’s relationship with the Maryland State Highway Administration for this project spanned six years, beginning in 2009 prior to the start of construction, and ending in 2015 after all construction activities were completed.